RARE to find End unit one story townhome with a garage!. Unit has new carpet, fresh paint, upgraded stainless appliances, and only a two-year-old HVAC. 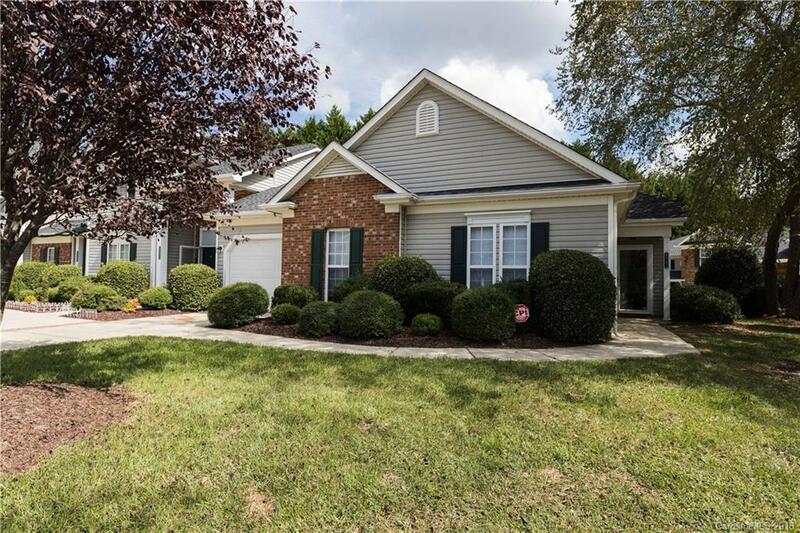 Conveniently located close to Northlake Mall, I-485 and I-77 and not far from public transit. Let the HOA provide you a pool and cover all of your exterior maintenance with dues under $150 a month! This will not last long! !